New for 2019 - Seasons Pass for only $100 (including membership)! Grab your seasons pass now! $100 is all it takes for a 2019 full of theatre entertainment! As well as saving $15, you’ll also gain a free membership to Wellington Repertory, together with our regular newsletters – and even a mention in our programmes! Simply book at least 1 Waged Ticket for EACH of our shows in a single booking before April 3rd 2019. Book for your Seasons Pass NOW! Paula and Tania are one of the most effective and respected partnerships in the Wellington residential real estate market. They have worked together since 2005 and have a track record of delivering the very best outcomes for their clients due to their highly complementary skills and styles. “Wellington Repertory’s clear focus on its own outcomes and audiences resonate well with our own values” explains Paula. “Working as a team ourselves, we know the collaborative effort it takes to deliver” adds Tania. 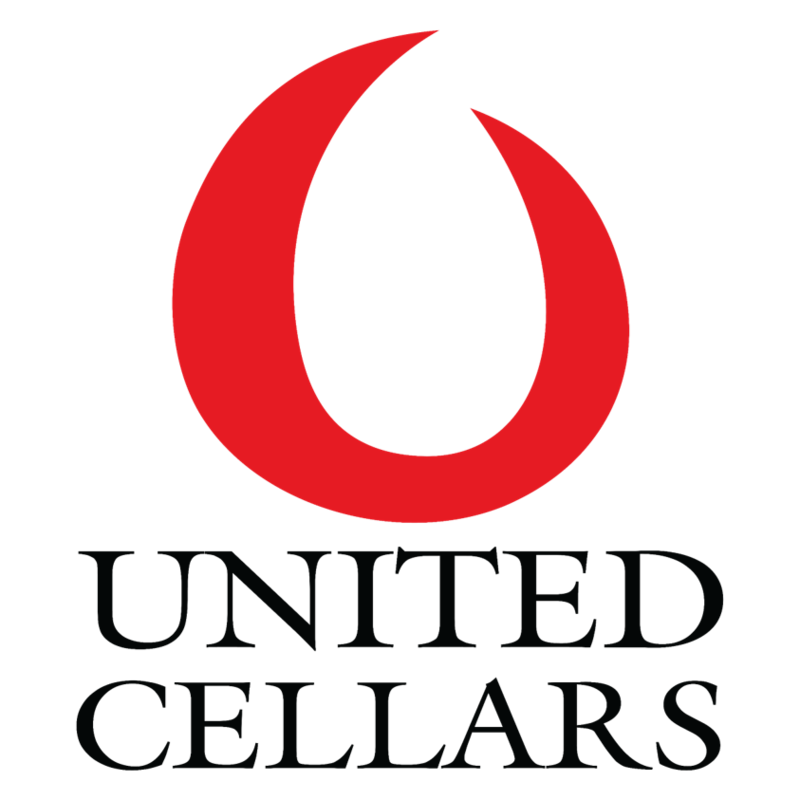 United, independently owned and established in 2004, have moved beyond the traditional wine club to work directly with leading wineries across Australia and around the world. As well as supporting Wellington Repertory, United will also offer a special discount to all the organizers & performers involved this year with WRT – another great incentive to supporting us on our shows! 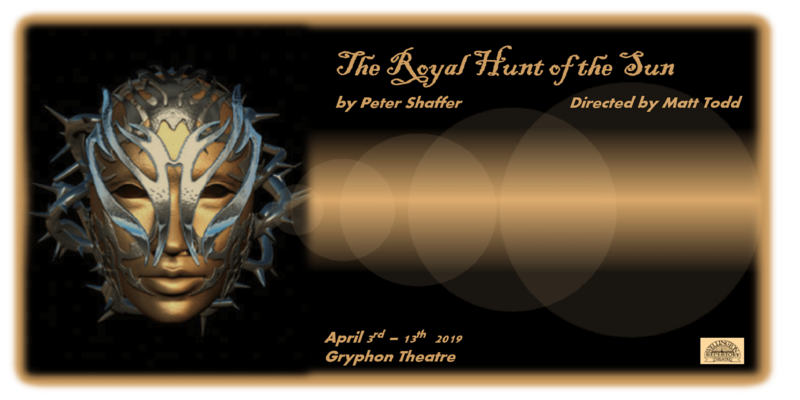 For the first time in many years, we are performing a season comprising 4 shows, with performances at the Gryphon Theatre and the Hannah Playhouse. Come along and join the fun! 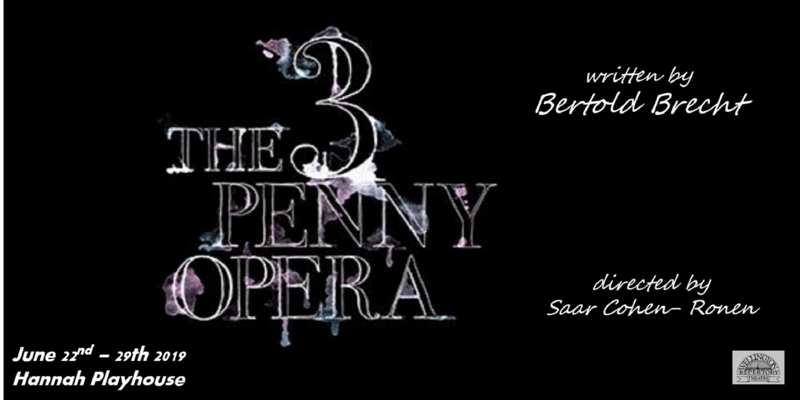 The Threepenny Opera is a “play with music” by Bertolt Brecht, offering a socialist critique of the capitalist world. It features songs and ballads throughout the performance, including “Mack the Knife”, as well as a large cast. Wellington Repertory Theatre has been part of the Wellington theatre community for over 90 years. 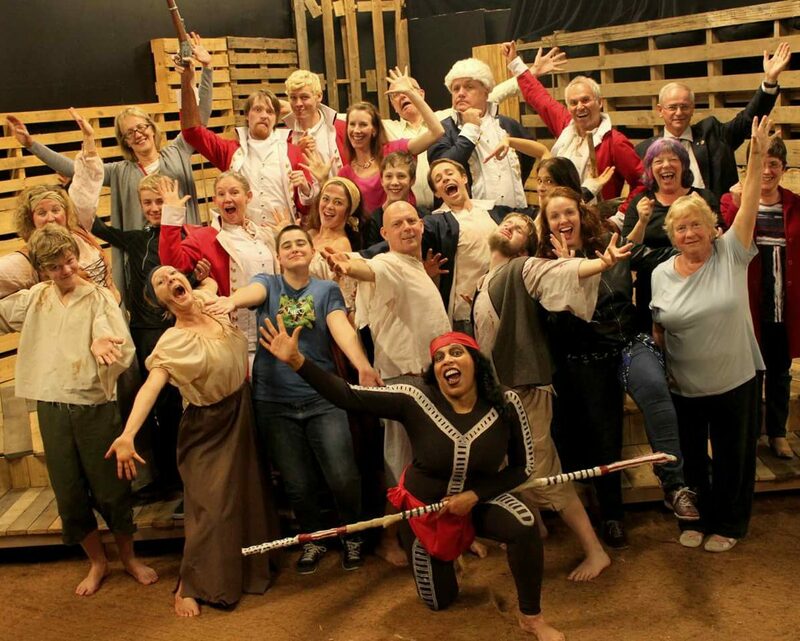 Our mission is to attract, inspire and engage audiences, performers and supporters through our shared love of theatre. We welcome new members, both on-stage or behind-the-scenes. We aim to grow our audience, produce a variety of shows that appeal to a broad range of people and maintain WRT as a respected voice within the Wellington theatre community.